Global Warming is junk science, but today the Bush administration has been forced to admit that, while non-existent, global warming maybe be killing polar bears. The Department of Interior is expected to announce its proposal to add the Polar Bear to the list of threatened species some time this week. What does this mean? 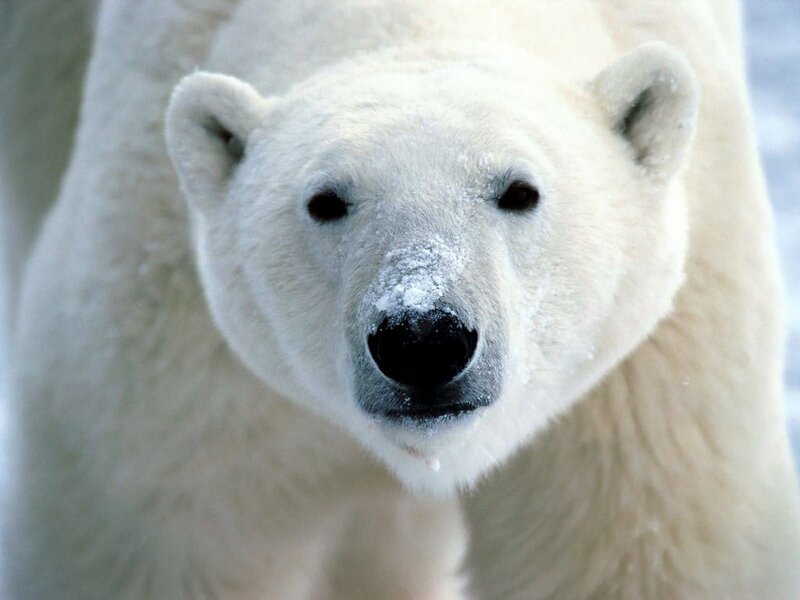 Well, if the polar bear is added to the list of threatened species (under the Endangered Species Act) any action that threatens their livelihood, could be considered illegal. Global warming happens to threaten their livelihood. This sets the stage for a potential battle to prove that either A.) global warming really doesn’t exist or B.) that humans aren’t causing it. It promises to be an uphill battle for whoever takes it on, you know, given the overwhelming scientific evidence to the contrary. That is such a cute bear! Global warming is bad. Conservatives rule. That is such a cute bear! Global warming is bad, as are conservatives. If those things were really so goddamn tough, they would start a lobby to advocate for carbon trading.